- I don't have any issue with the pitching change by Brad Ausmus. It didn't work out. Hardy has held left-handed hitters to below .200 batting average. It was a bad pitch to Michael Brantley, though. - This game may have been lost on two fronts. 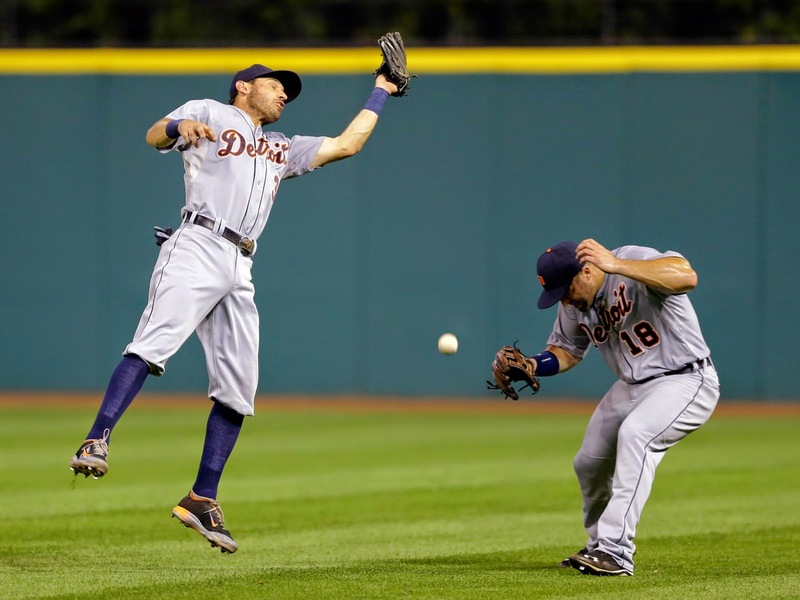 The Tigers poor defense did push up Max Scherzer's pitch count. Also, they should have scored more earlier in the game. - A lot of times defense is little more than effort. The Tigers usually play hard, but they haven't tonight in the field. Bottom line.